Ian Hutchings is Professor of Manufacturing Engineering at the University of Cambridge. He is also Principal Investigator for the EPSRC and industry-funded project on Next Generation Inkjet Technology: A major UK collaborative initiative. 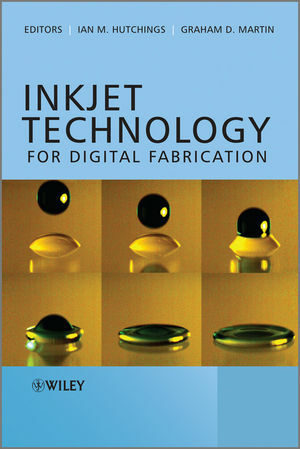 Dr Graham Martin is currently Director for the Inkjet Research Centre at Cambridge University, and prior to this he spent many years in the inkjet industry.